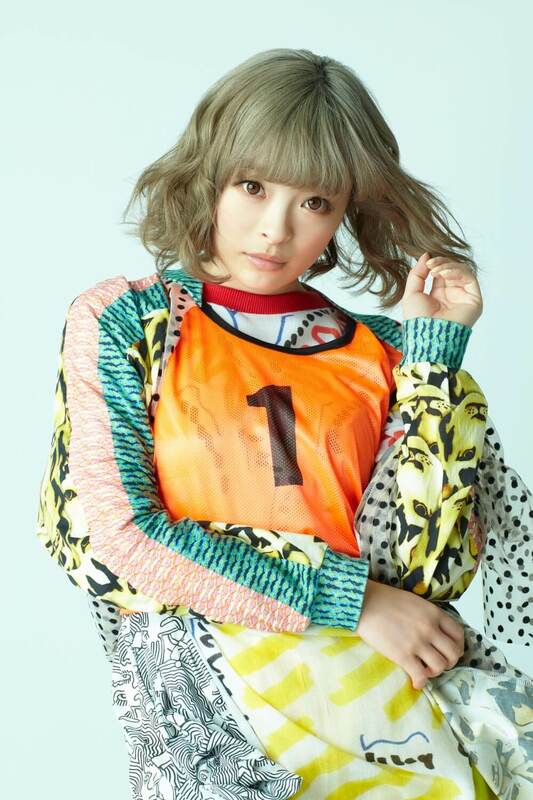 Kyary Pamyu Pamyu’s birthday is on January 29th. To celebrate her birthday, on January 27th, 2018 the event titled, “ASOBINITE!!! 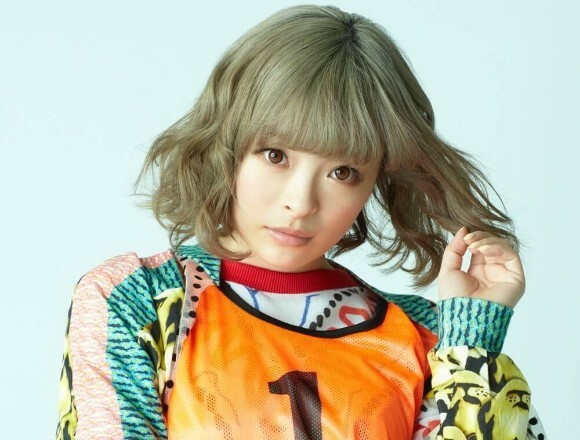 -KYARY PAMYU PAMYU BIRTHDAY SPECIAL-“ will be held at ageHa@STUDIO COAST in Shinkiba, Tokyo. 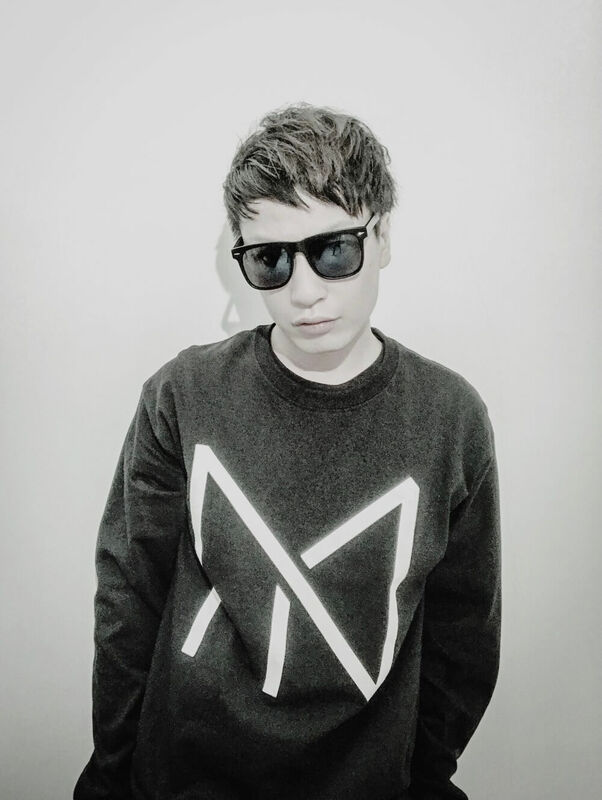 Various artists who are connected to Kyary Pamyu Pamyu will perform at this event including Resident – Tanaka Yasutaka, so as to liven up this event. Tickets have been on sale from December 22nd (Fri.) 18:00. Ticket sales on the day of the event might be difficult, therefore we recommended that you purchase your ticket beforehand. Updates of the details of this event will made subsequently, so we suggest that you check out her official website and her SNS. *An ID check of all ticket holders will be carried out. Everyone attending this event will be required to identify themselves. Accordingly, all ticket holders should bring one of the following ID documents: passport, driver’s license, photo-included resident registry card, foreign resident card. (a copy of the document will not be accepted) For details RE your ID please contact the venue. *All customers who cause trouble inside or outside the venue and those persons who do not follow the staff’s instructions will be asked to leave the venue or will not be allowed into the venue. *All customers who have been evicted or were not allowed into the venue for the reasons stated in the previous precaution, there will be no refunding of the ticket. *All dangerous acts in front of the stage and in the venue such as moshing and diving are strictly prohibited. Persons who carry out such acts will promptly be evicted. In such cases, there will be no refunding of the ticket. *All accidents and thefts which may occur at this event will not be the responsibility of the sponsors, artists or the venue management. *The timetable of the event will only be announced inside the venue. *Please note that this event is not Kyary Pamyu Pamyu’s one-man live. Numerous other performers and DJs will be perfroming. *Kyary Pamyu Pamyu’s LIVE concert will be a part of this event. Please note that other performers will also be performing. *Alcoholic drinks will be sold at this event. *Depending on the circumstances, the whole or some parts of the venue many be put off-limits.